Despite the current emphasis on ‘healthy eating’ obesity has been increasing at an alarming rate, especially in children, and chronic diseases such as diabetes and heart disease are reaching epidemic levels. 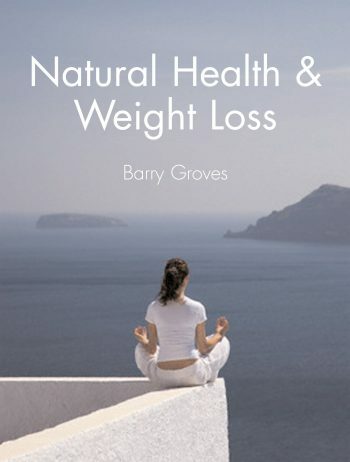 Barry Groves tells us that this is because ‘healthy eating’ is anything but that; it is far too high in carbohydrates, especially refined carbs, and far too low in fats. Unlike carbohydrates, or proteins, fats do not compromise our insulin levels. They keep our metabolism functioning at a healthily high level and they stop us getting hungry too quickly. And they do not raise our cholesterol levels. 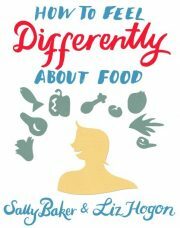 Based on years of research, and personal experience, this book tells us how to change our diets and what the benefits of doing so will be. 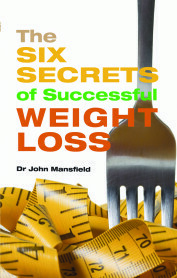 Practical and clearly explained, you cannot read this book without realising it is time to change. Barry Groves, who lived with his wife, Monica in the Oxfordshire Cotswolds, could rightfully claim to have been Britain’s leading exponent of the low-carb way of life as he lived, researched, lectured and wrote about it for well over 40 years. He and Monica were overweight from 1957 to 1962, when he discovered the low-carb regime for weight loss. This started his questioning of conventional diets. As a consequence he took up full-time research into the relationship between diet and ‘diseases of civilisation’ such as obesity, diabetes, heart disease and cancer. As a result of his researches, he realised that the perceived wisdoms, both of low-calorie dieting for weight loss and ‘healthy eating’ for the control of heart disease, were seriously flawed. 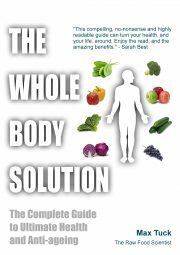 An award winning international author with a doctorate in nutritional science, Barry wrote both popular and more technical books which have been published in countries as far apart as Argentina and Russia, as well as all English-speaking countries.